Speaking of the hardcover, you may notice that it’s available for preorder now at various retailers… for a ridiculously expensive amount of money XD I’m planning on writing a new Indie Behind-the-Scenes blog post in the next few days going into the ins and outs of that, but the short version is that it’s the cost of distributing. Hardcovers are a lot more expensive to manufacture, so the base price is already high. Add to that the various percentages that the middlemen take out, and you wind up with a huge price tag to keep the book from going into the red with every sale. 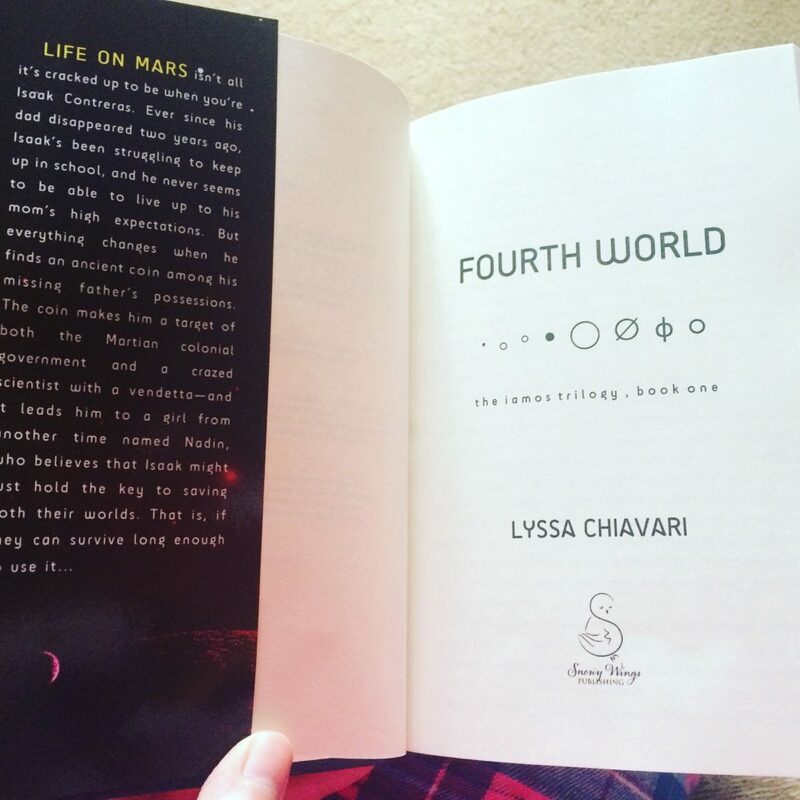 Thank you so much to everyone who has read and enjoyed Fourth World over the last year. It means so much to me to hear from readers who have truly enjoyed my little book. I’m so excited to continue Isaak and Nadin’s story in 2017 with New World, and I hope you will enjoy the next adventure as much as the first!